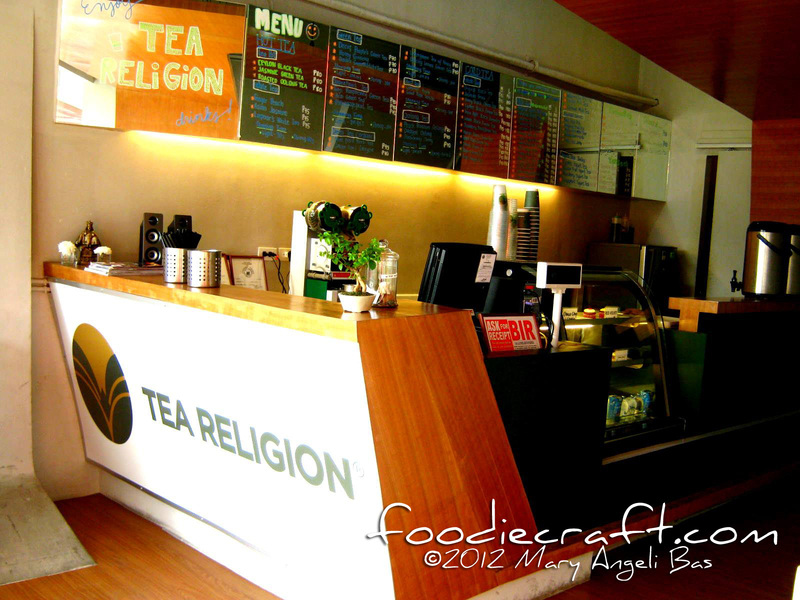 Part of the lengthening list of milk tea shops in Metro Cebu is Tea Religion. 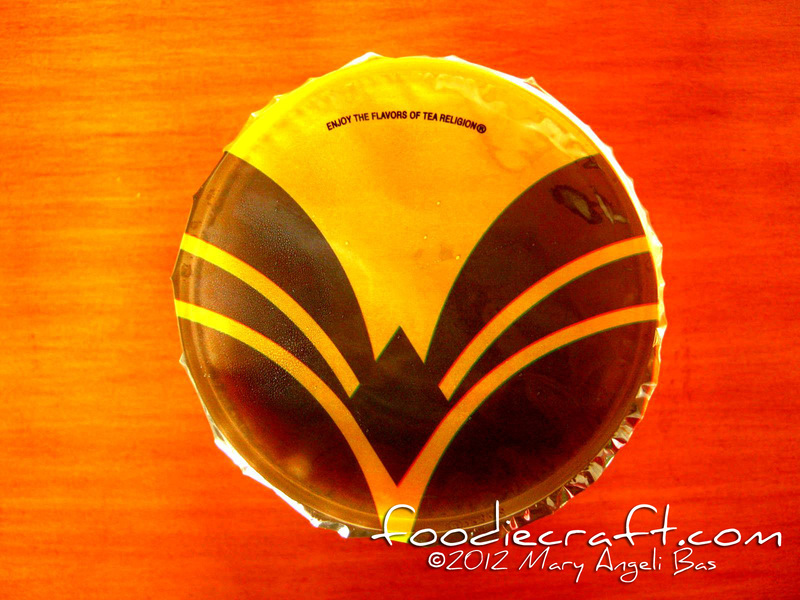 ► The menu is written on mirrors. The colors, doodles and handwriting of which, allures customers in times when they decide what to order. 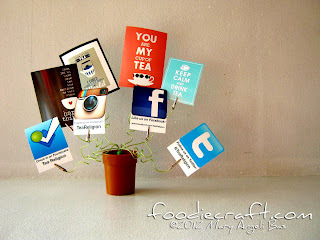 ► Every corner has an attitude. The seats look funky, the tables stand simple, the walls have unique forms and some are graced with fascinating illustrations. 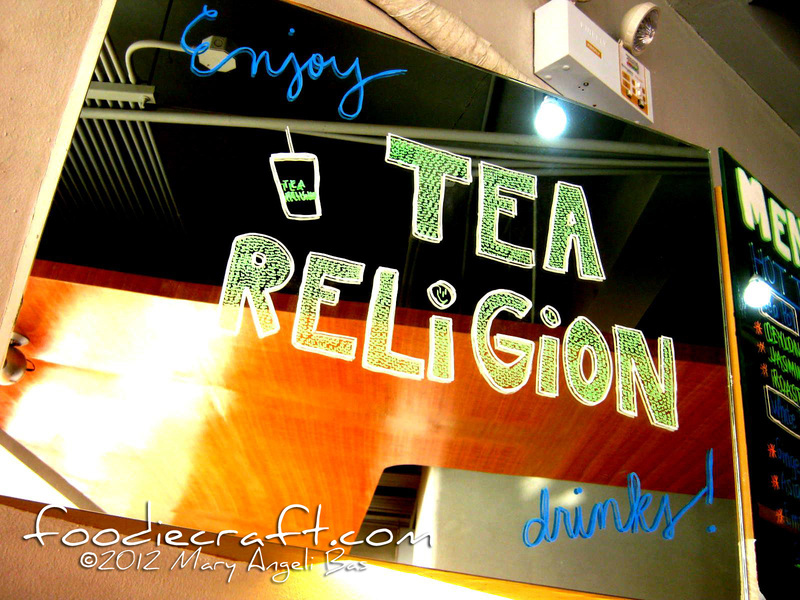 This nook shares to Tea Religion customers how they can connect and interact with the store online. 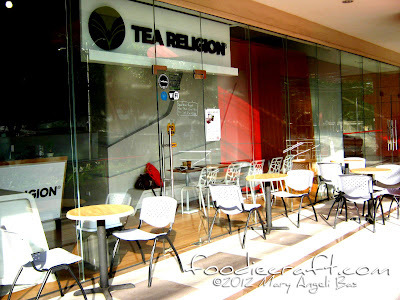 It encourages people to share their experiences and stories with the milk tea shop. ► So what's the twist with the milk tea? If you're guessing more flavors, then, you're right. 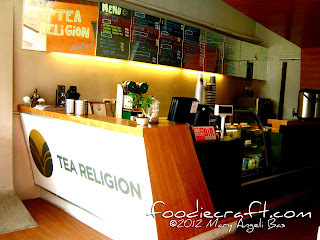 Tea Religion is yet the only milk tea shop in the metro that serves fruit-flavored milk teas. 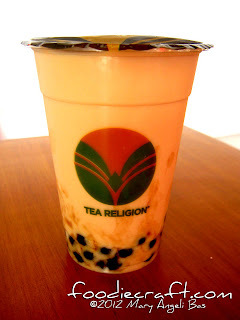 Here is a Papaya Milk Tea. 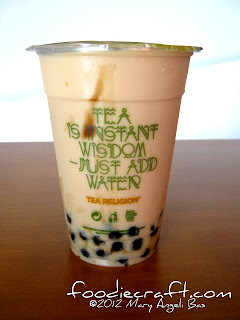 I guess this drink is more healthy compared to the common flavors of milk tea you find in other shops. I recommend this drink to all Papaya-lovers out there like me. This drink is a real treat! 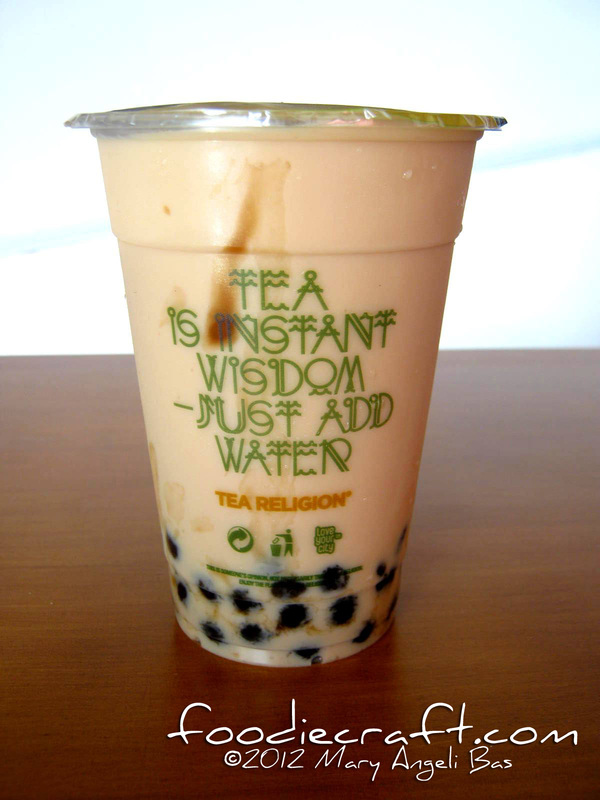 It may not apply to you but it's sort of a given that Cebuanos love Wintermelon milk tea. 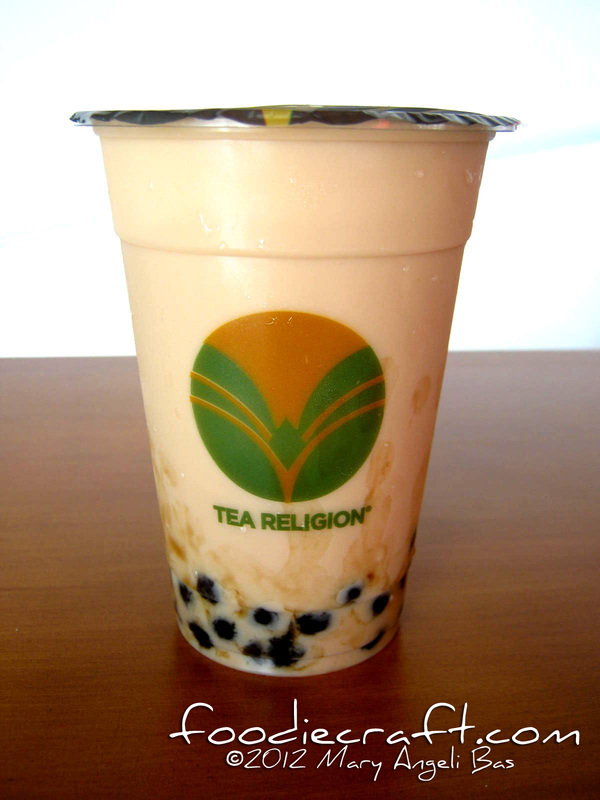 Here's a shot of Tea Religion's Wintermelon. 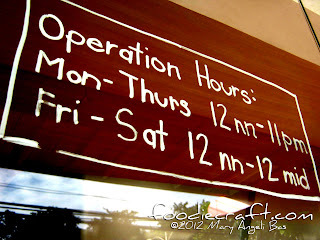 The store opens from 12:00 noon to 11:00 in the evening on Monday and Thursday and the days in between. 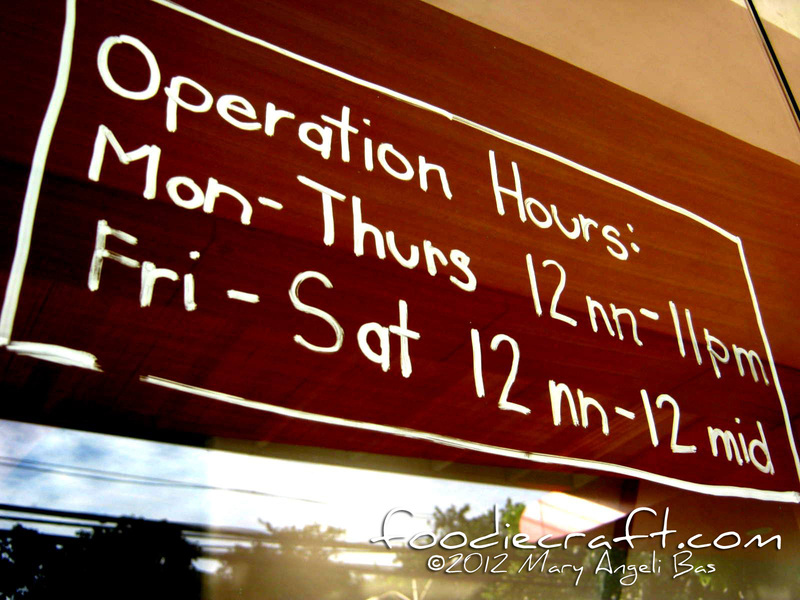 It is open from 12:00 noon to 12:00 midnight every Friday and Saturday. 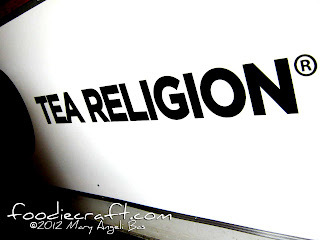 The next time you need a milk tea fix, visit Tea Religion t. It is located at Crown 7 Bldg., Juan Luna Avenue, 6000 Mabolo, Cebu City, Philippines. 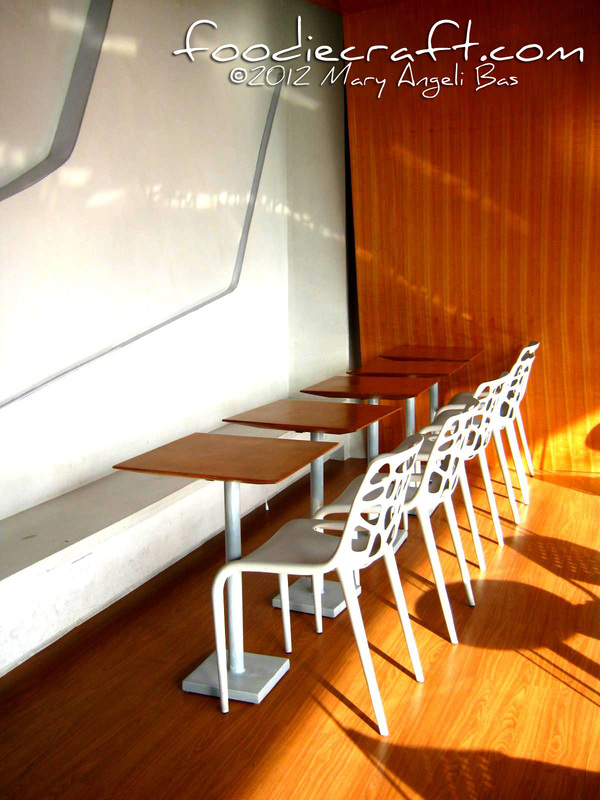 For inquiries, you may call (032) 238 1376.